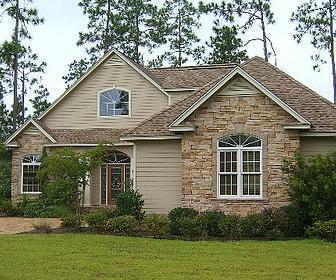 Heron Creek is a private gated golf community located in North Port, Florida. For more information on, Florida golf communities visit www.heron-creek.com or you can always call Heron Creek golf community at 877-334-3766. Riverwood Golf & Country Clubs is a private gated golf community located in Port Charlotte, Florida. For more information on, Florida golf communities visit www.riverwood-centex.com or you can always call Riverwood Golf & Country Clubs golf community at 941-764-6660. Boca Royal Golf & Country Club is a private gated golf community located in Englewood, Florida. For more information on, Florida golf communities visit www.bocaroyale.net or you can always call Boca Royal Golf & Country Club golf community at 941-475-6464.